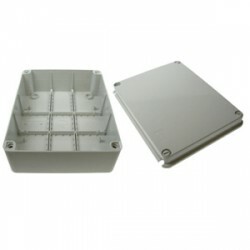 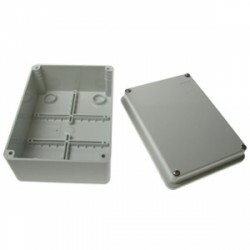 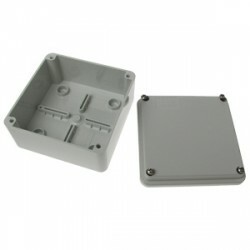 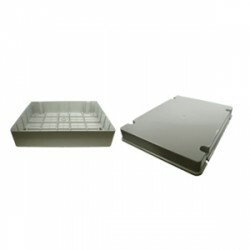 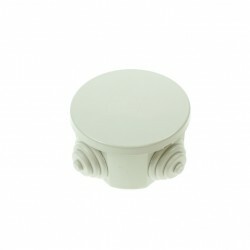 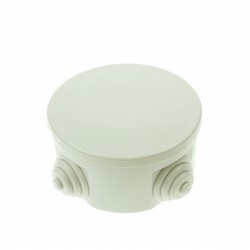 Weatherproof electrical boxes at UK Electrical Supplies. 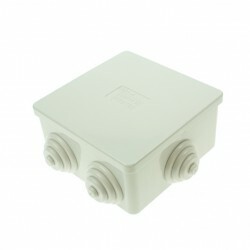 Browse our external PVC junction box range by selecting one of the options below. 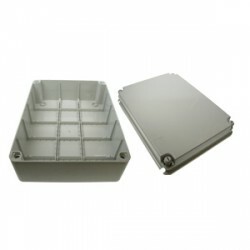 Our plastic weatherproof electrical boxes have been designed by the industries leading manufactures including Gewiss and Wiska.